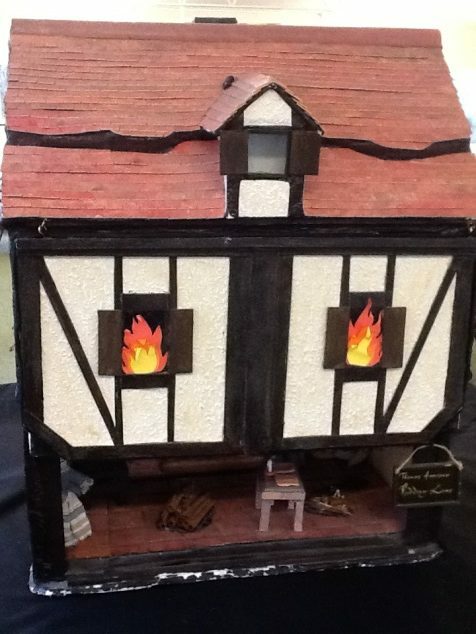 During the Spring Term our theme will be The Great Fire of London. This provides the opportunity to study how people lived in 1666 through the use of a variety of sources including the diary of Samuel Pepys. The children will discover how a new London grew out of the ashes. 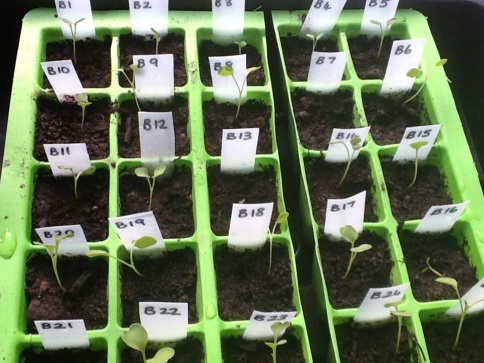 Science – the children will continue to develop their understanding of how plants develop from seeds to adult plants and how it is a continuous cycle. They will sow the seeds they harvested in early autumn and nurture their plants to once again watch them develop to the point of harvest and consumption. They will compare how the growth of seeds differs to bulbs as they focus on the conditions required for survival. Art and DT will provide the opportunity to do observational drawings using different media and mixing colours to investigate tones. In DT the children will design and make different vehicles linked to our theme. Computing will form an essential strand to all subjects as well as a discrete lesson in which the children will be taught the skills they require. They will learn to safely use the World Wide Web for research and develop their skills in producing word processed documents. They will continue to use our DB Primary Learning platform in school and for home learning. In Maths the children will develop their skills in number and place value, data, shape and measure. These skills will then be used to develop strategies for problem solving. The children will be learning to tell the time at school and their progress will be enhanced through home activities. We will be exploring Creation Myths to widen our understanding of different genre. We will focus on a variety of authors including Ted Hughes. The children will also learn about the features of reports and shape poems and apply this knowledge in History and Science. 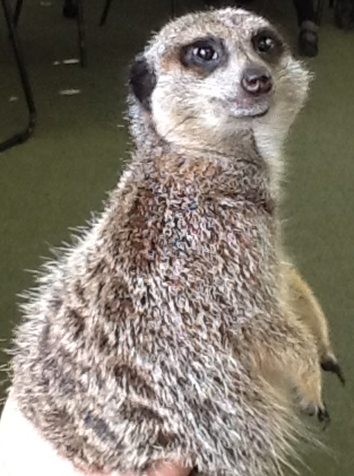 During the second half of the term the classes will have an Animal Experience visitor to enhance their learning in Science and provide stimulus for their writing in Literacy. During the Autumn Term our theme will be Adventurers and Explorers. 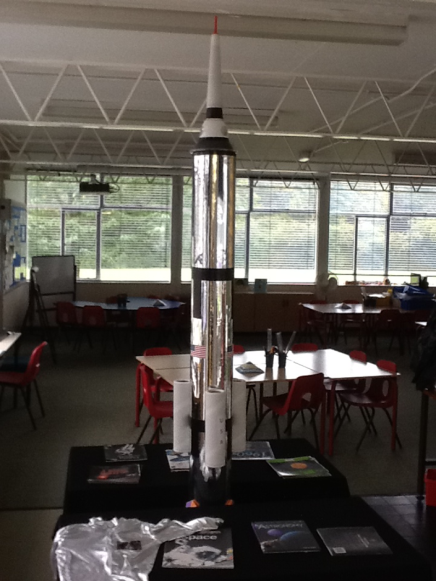 This will provide us with an amazing opportunity for a wide variety of cross curricular activities. 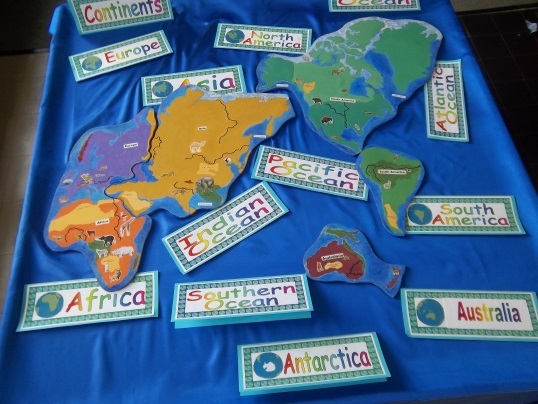 We will be studying Geography and History through the theme and concentrating on the different continents, countries and oceans which the explorers crossed to reach their destinations. The children will become globe trotters as they research into the challenges faced by these adventurers. A timeline will be created so the children build an understanding of the chronology of events. We will focus on Neil Armstrong and the amazing changes that followed Space missions and Captain Cook as he explores Antarctica. 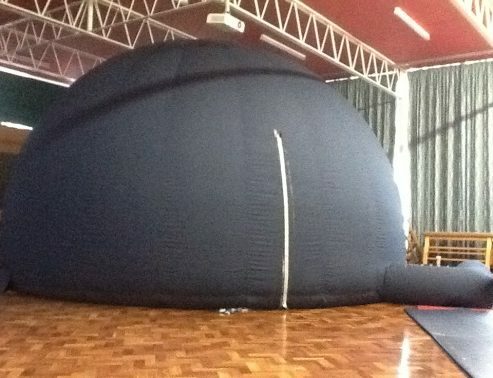 As part of the activities we will arrange for a planetarium to be brought to school which will enable the children to experience sights of space in a realistic environment. Science will involve us taking a journey through different habitats and seeing how adaptation has enabled species to survive in a variety of locations. This will also include studying how senses can be more tuned in some animals than others and the rich diversity this creates. Art and DT will allow the children to develop their creative skills through the use of colour and pattern to create pictures. Alongside this opportunity the children will research and develop their own puppets which they can then use as part of literacy. Computing will form an essential strand to all subjects as well as a discrete lesson in which the children will be taught the skills they require including aspects of programming. In Maths we will be developing our skills in number and place value, data, shape and measure. These skills will then be used to develop strategies for problem solving. We will be exploring Literacy through the eyes of Anthony Browne at the start of the term and then enriching our learning journey by writing recounts, explanations and poems. 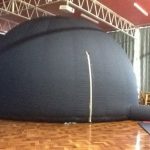 The Autumn term will form the start of an exciting journey through year 2.